Memory Foam pillow good for any sleeping position. The supportive foam will elevate your head for proper alignment. It has a bamboo infused cover reducing potential allergens. 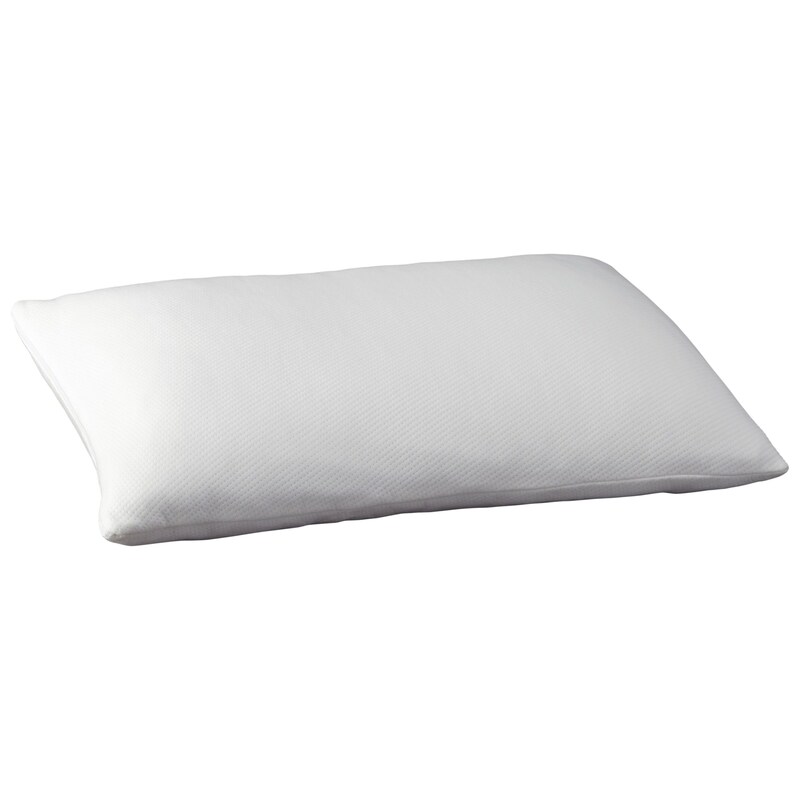 The 2016 Pillows Memory Foam Pillow by Sierra Sleep at Virginia Furniture Market in the Rocky Mount, Roanoke, Lynchburg, Christiansburg, Blacksburg, Virginia area. Product availability may vary. Contact us for the most current availability on this product.